Do you remember Joey Jackson? 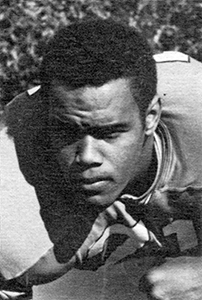 Joey Jackson graduated in 1968 and was inducted into the Hall of Fame in 2014. 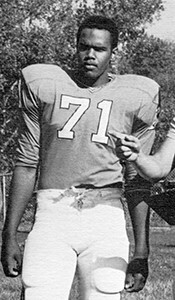 Joey Jackson was an outstanding athlete while at Withrow and later playing for two teams in the NFL. At Withrow, he lettered in football and track and started every varsity football game in his sophomore, junior, and senior year. 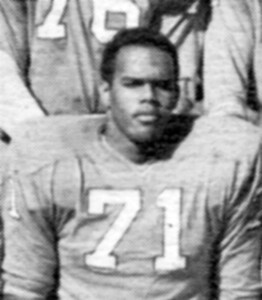 Joey played both offensive and defensive tackle in his junior and senior year and helped win league championship for Withrow in 1965. He was selected all‐city by Cincinnati Enquirer, Cincinnati Post and Times‐Star, and WCPO. 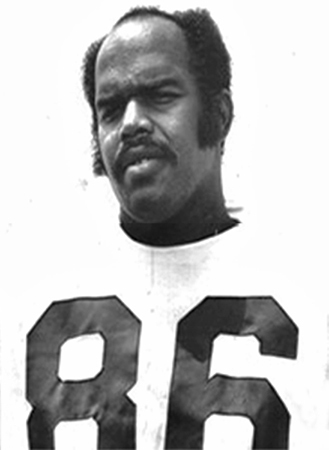 Joey played NFL football for the New York Jets and Minnesota Vikings and played in Super Bowl XI in 1977 and the 1978 NFC Championship game. Joey is currently an ordained minister and Pro Director at Athletes International and also operates Joe Jackson Ministries.